ThatDJ was founded in Melbourne, Australia by Aaron Camilleri, an entertainer at heart. ThatDJ Australia will provide the most appropriate DJ and selection of equipment for an event of any size catering for all ages and cultural backgrounds. Choosing the right music at the right time of the event is what ThatDJ does best, selecting the most appropriate music for your function. If your aim is to have the dance floor moving all night, then ThatDJ is your number 1 choice. 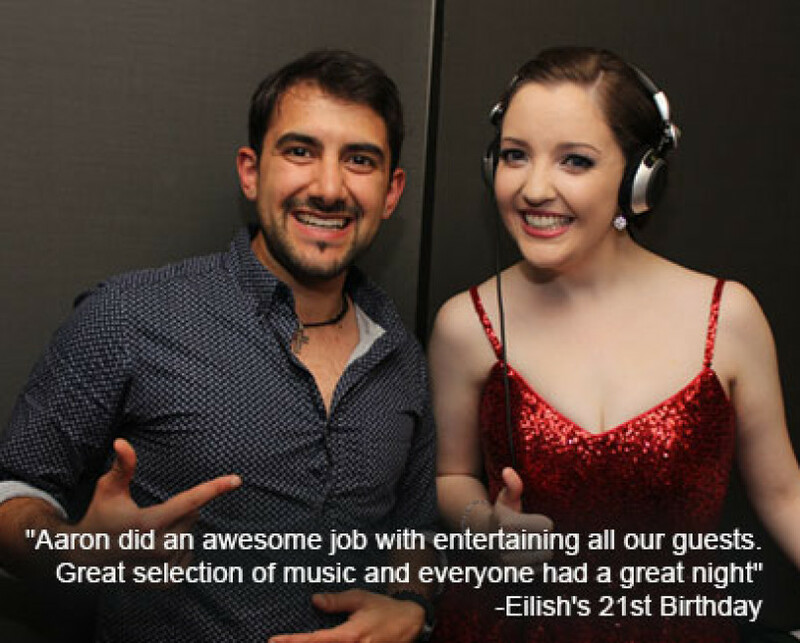 Let ThatDJ Australia deliver a personalised entertainment package at your next event.